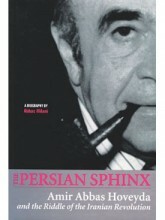 By Abbas Milani In Kindle & iPad Tagged In 20th Century, Books by Abbas Milani, Islamic Republic, Islamic Revolution, and Politics & Economics. 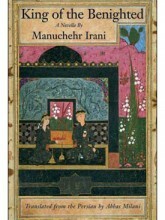 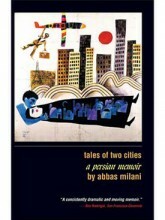 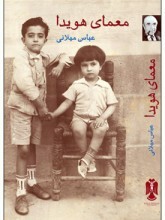 By Manuchehr Irani (Houshang Golshiri), Translated by Abbas Milani In Fiction Tagged In 20th Century, Books by Abbas Milani, and Houshang Golshiri. 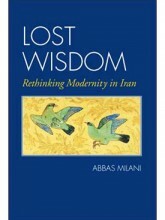 By Abbas Milani In History, Persian Editions, and Politics & Economics Tagged In Books by Abbas Milani and Islamic Revolution.